Attention all homebrewers! 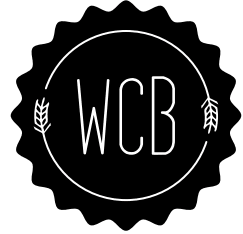 A new cooperative brewery plan in Cape Town (Woodstock). You will need to sign in at reception, say you’re visiting Ralph at Studio 207. Question and answer session to clarify any issues that have not already been resolved by email.